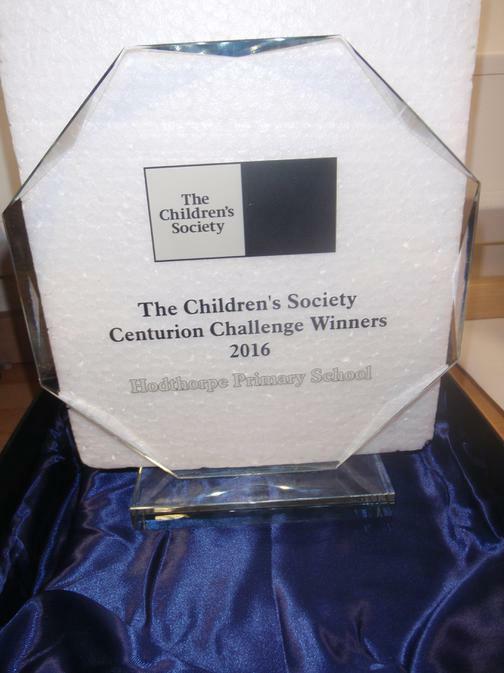 Today we have received a commemorative trophy from The Children's Society in recognition of the support we make to their charity every December by making our Christingle oranges and sending home our candles, which you kindly fill with coins and return. Thankyou for your continued support! First signs of Spring have been discovered !